It seems that the revival of the legendary Nokia 3310 really attracted a lot of attention, just like HMD wanted it. 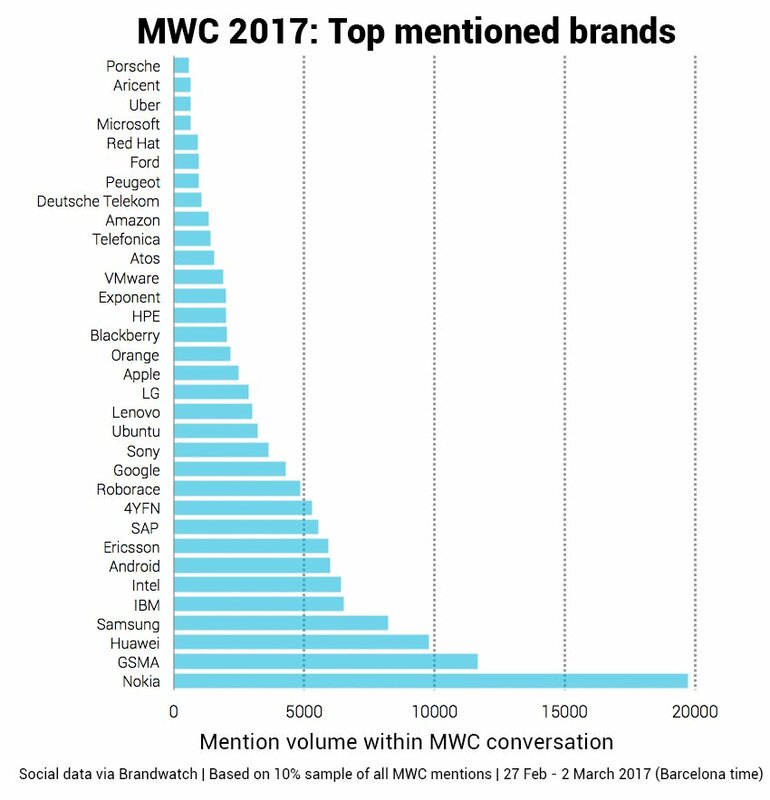 The Brandwatch statistic says that “Nokia” was the most mentioned brand on social media, surpassing Huawei and Samsung by a margin. 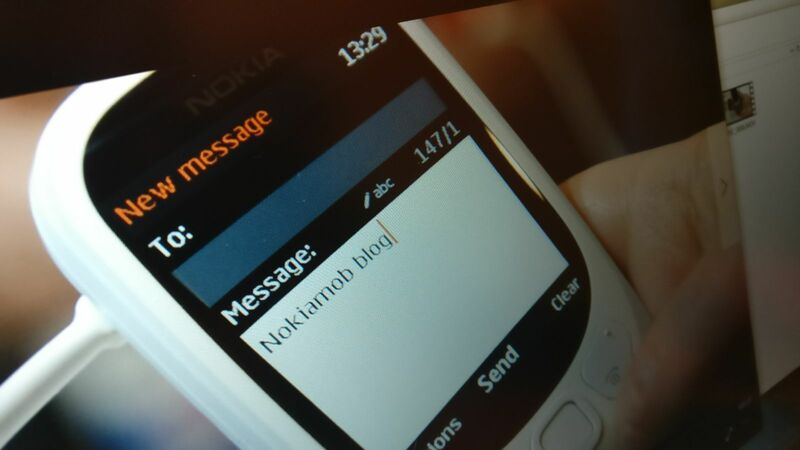 The 3310 gave a lot of publicity to HMD, and sent the message “Nokia is back” all over the world. But HMD needs to slow down the “nostalgia power”, and focus more on the new smartphones in their upcoming marketing activities happening once the phones are ready to hit the market. Are thought about the Nokia 3310, and what role does the device play, can be found here. But this high social media raniking is not the sole achievement of Nokia 3310. Other parts of Nokia, especially the Networks department, did a great job demonstrating new technologies based around 5G, VR, etc.. Furthermore, it’s worth to mention that Nokia has an excellent social media team at all fronts, no matter is it VR, networks or, now again, phones.